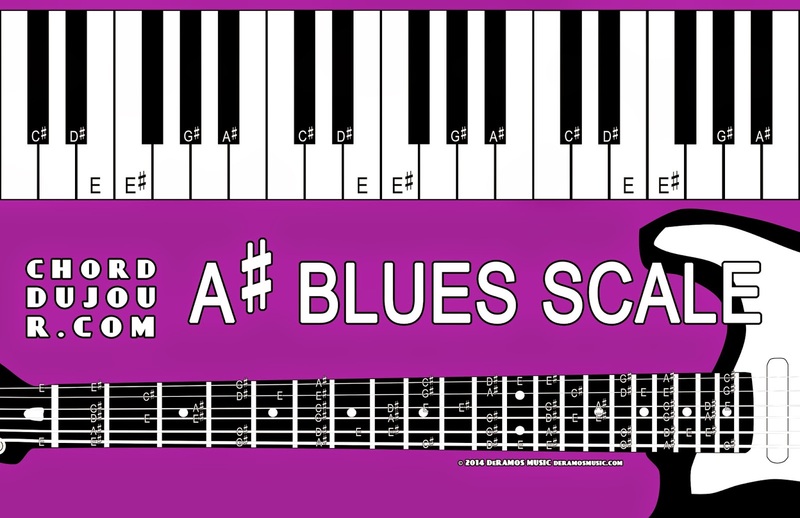 When you add a diminished 5th note to the A-sharp minor pentatonic scale (the E note, in this case), you now have the A-sharp blues scale. Try it over A-sharp. Any A-sharp. You may like the results.